Have you ever wanted to learn how to drive a race car but never known where to start? Have you ever fallen in love with racing, but dreaded the process of ordering and installing all the necessary components to hit the track? If you answered ‘yes’ to either of these questions, Ford has just the vehicle for you. The new Shelby FP 350S is a racecar that you can buy from your Ford store. 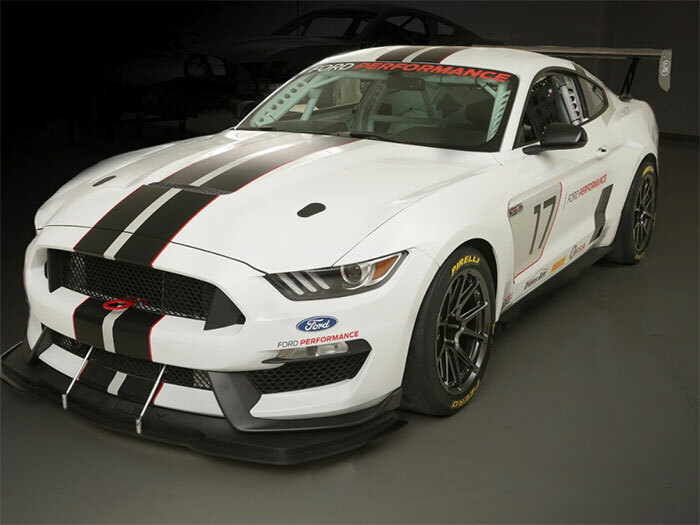 It’s based on the Mustang, can be ordered directly by your local Ford store, and comes ready to race in 4 different race classes. Don’t let its appearance fool you; this isn’t a Mustang with race stripes. Everything from the engine and suspension to the transmission and exhaust have been tuned specifically for racing performance, and this Mustang is only legal on the race track. The neatest thing about this car, in our humble opinion? The potential for 5 or 6 friends to get into racing together. Although pricing hasn’t yet been announced, the fact that this car isn’t street legal means that the usual problems with co-ownership – who will have the car when, what will happen if someone needs to go on a road trip, etc. – are largely irrelevant. A race-tuned Shelby Mustang with a 5.2-liter V8 engine probably won’t come cheap, but if a few friends put their heads together, it could be the least expensive way possible to have your own race team. Better yet, the FP 350S is a race car that is sold by Ford stores – it’s not every day we get to park an honest to goodness race car in our showroom!